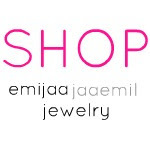 Emijaa Jaaemil...: Big Screen Friday... "Why Did I Get Married Too?" 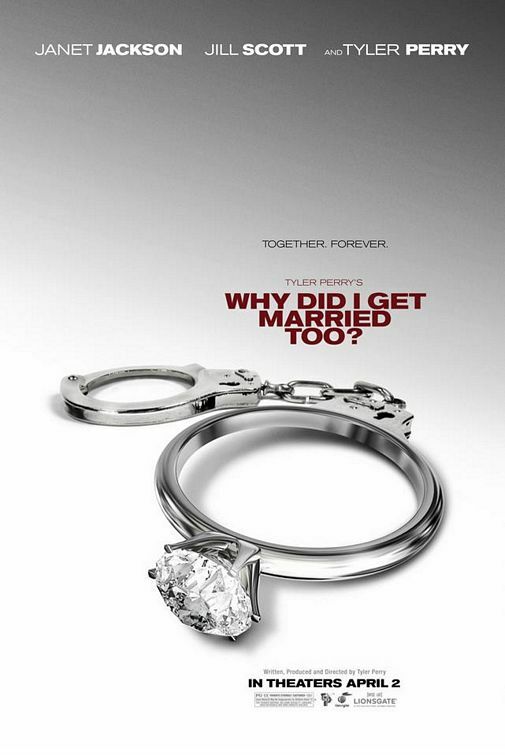 Big Screen Friday... "Why Did I Get Married Too?" So on this beautiful Friday afternoon, I will be going to see "Why Did I Get Married Too?" with my graham cracker. I'm super excited considering I absolutely love Tyler Perry movies and I enjoyed "Why Did I Get Married". The last movie I went to see was Alice in Wonderland and I'm still not sure how I feel about that Tim Burton film... but I will say Tyler Perry hasn't let me down... and I'm pretty antsy to see what emotions I'll be filled with after the movie! May your day be super Bright!!! what did you think? I thought it was good till that terrible hospital scene and that horrendo ending. blech. lol I can agree my ideal ending would have been that he had the accident and then they get better, she gets preggers and a bunch of other things - the list of my ideal endings could go on... lol definitely not how i wanted it to end. I was a lil unhappy but I did love the movie overall!